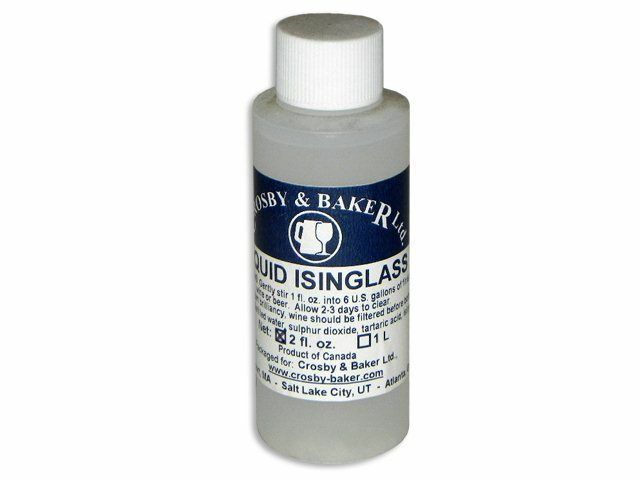 Isinglass is a tradiitonal fining added to cask beers to help yeast flocculate. Also used to help clarify wine. 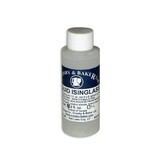 Processed from the swim bladders of American and Russian sturgeon species, Isinglass is very effective. Ideally added to beer at kegging, or to wine in the secondary.